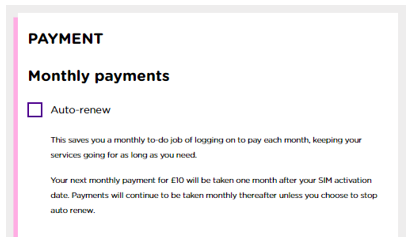 Your account will stay active for 6 months so if you want to renew a little later you absolutely can. After 6 months, your account will close and we’ll send you an email and text ahead of this to let you know. If your account closed and you want to return we’d totally love that – you just need to open a new account.